To say 2014 was a phenomenal year for Austin film is an understatement. The Austin Film Commission launched our NEW Production Directory, Austin Studios&apos; renovation and expansion started, the City of Austin initiated a new Film Incentive Program and a small movie called "Boyhood" won the hearts of viewers the world over. On top of that we had our first billion-dollar movie. Seriously, the locally filmed "Transformers 4: Age of Extinction" made a whopping billion dollars at the summer box office! 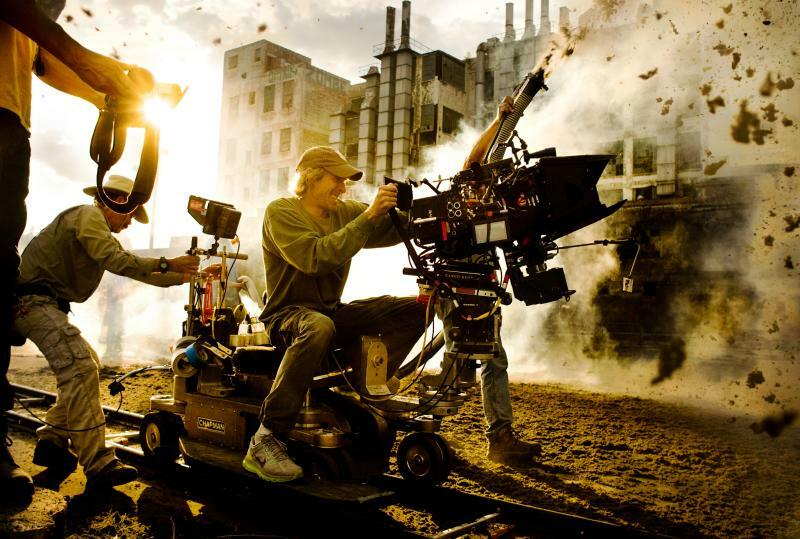 On set for Transformers 4. Things started out big in January with seven Austin-related films playing at the 2014 Sundance Film Festival. After 12 years of production, "Boyhood" premiered along with "The Better Angels," "Kumiko: The Treasure Hunter," "Ping Pong Summer," "Hellion," "No No: A Dockumentary" and the short "Rat Pack Rat" all of which played to packed houses. The success continued in March at SXSW as more Austin produced (or related) films debuted to excited audiences, including: "Chef," "Butterfly Girl," "Two Step," "Road to Austin," "Yakona," "Open Windows," "Joe," "Creep," "Arlo & Julie," "Above All Else," "Double Play," "Faults," "Grand Budapest Hotel," "Thank You a Lot" and "The Great Invisible." Throughout the year a number of productions were shot in the neighborhoods of Austin including: David Gordon Green&apos;s "Manglehorn," Jason Reitman&apos;s "Men, Women & Children," Bob Byington&apos;s "Seven Chinese Brothers," Richard Linklater&apos;s "That&apos;s What I&apos;m Talkin About" and a biopic of UT footballer Freddie Steinmark called "My All-American." Movies weren&apos;t the only productions filming in town. 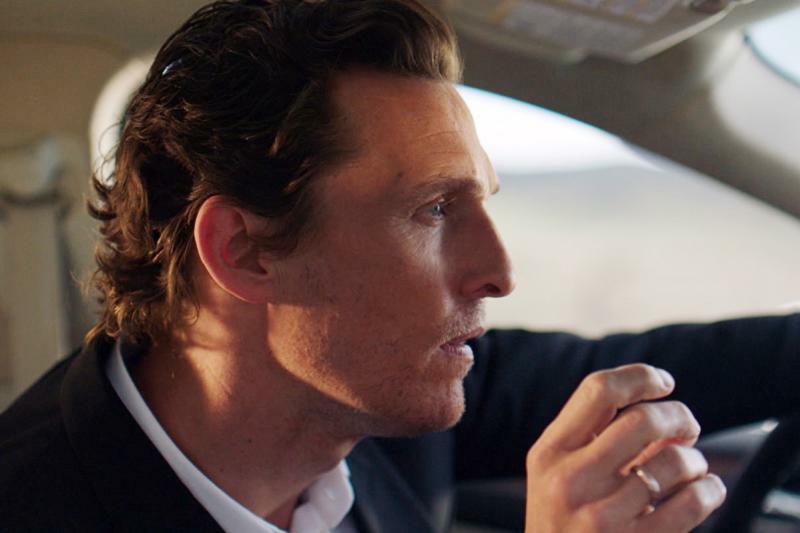 The infamous Matthew McConaughey Lincoln commercials were produced locally as was Lifetime&apos;s "Deliverance Creek" and the second season of NBC&apos;s "Revolution." Along the way, the ABC drama "American Crime" and the El Ray vampire series "From Dusk Till Dawn" kept local crews very busy. Capping it all off, Austin City Limits made history, celebrating its 40th season. The year has brought many screening highlights, be it the annual Paramount Summer Series, Cinema East, Sound & Cinema or many of the great Austin Film Society curated series at the Marchesa. Austin is where it&apos;s at when you want to discover an exciting new filmmaker; every year local film festivals and conferences prove this. From aGLIFF to ATX Fest, Austin Film Festival to Austin Asian American Film Festival, Austin Polish Film to Cine Las Americas, Fantastic Fest to Other Worlds, Capital City Black Film Festival to SXSW no doubt, Austin is the film culture capital of the world.